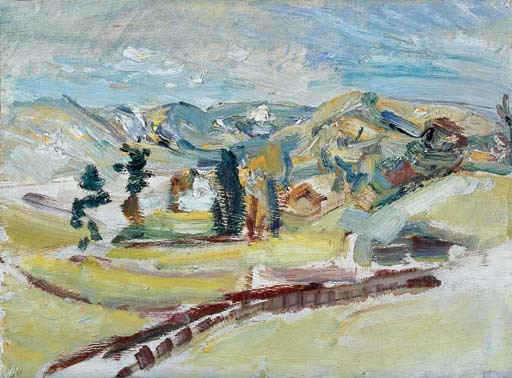 Hilde Goldschmidt, Ambleside, Cumbria and Kitzbühel, from 1947 to 1980, a gift from the artist. Modern Art Limited, Vaduz, from 1980 to 1995. Private collection, Innsbruck, by 1995. K. Orchard & I. Schulz, eds., Kurt Schwitters, Catalogue raisonné, vol. III, 1937-1948, Hanover, 2006, no. 3428 (illustrated p. 587).